It’s been an exciting time for the British royal family and the rest of the world. So many had been looking forward to Prince Harry and Meghan Markle’s wedding. Despite all the glamour of the suits and dresses, flowers, and the cake, there was an empty chair left next to Prince William. 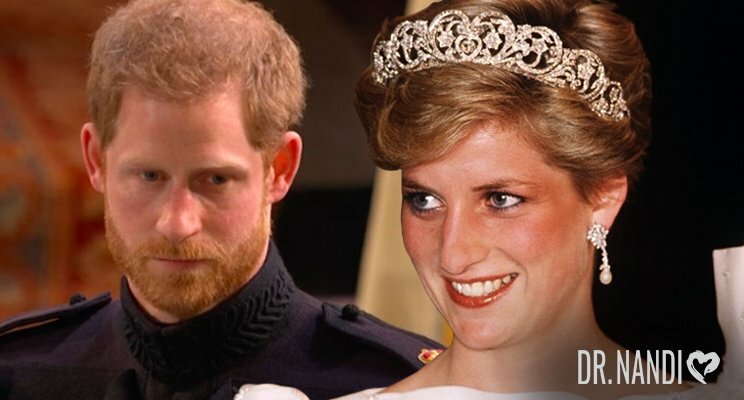 This was a very sweet tribute to Harry’s late mother, Diana. Diana, Princess of Wales, died in a car accident in 1997, when Prince Harry was only 12 years old. This tragedy proved very difficult for young Harry, and he later shared that he only was able to cope with the event by not thinking about it. He taught himself to shut down his emotions, which began to negatively impact his work and personal life. What Can I Do To Manage Grief? It never easy to cope with situations of loss, especially those involving the death of loved ones. Grief is not something that anyone wants to endure, but it is a part of the coping process. With the right tools, it can be resolved in a healthy manner, rather than left alone and aggravated or intensified. Here are a few tips that I have found most useful when working with patients who are dealing with grief. While the true depth of grief may not be accurate when put into words, it is helpful to know that you are likely to experience a wide range of emotions. There is no particular order or quantity to these emotions and feelings, but be assured that they are normal. It takes time to absorb the impact of your loss, and you don’t have to feel bad about experiencing these emotions. Learn to decipher what you’re feeling, and accept that these emotions are your body and mind learning to cope. Many people become so absorbed in grief that they leave self care behind. It’s very important that you take care of yourself by eating well and getting plenty of rest after experiencing loss. You will find your mental health in better shape if your physical health is still intact. You never truly stop missing your loved one, but with time, the pain eases and allows you to go on with your life. It’s important to be patient and give yourself however long you need to fully absorb the events. It can take months or even years to overcome such a traumatic loss, and the timing is different for everyone. Time is the best way to heal these types of wounds, so don’t worry if you still feel the effects of your grief long after the event. 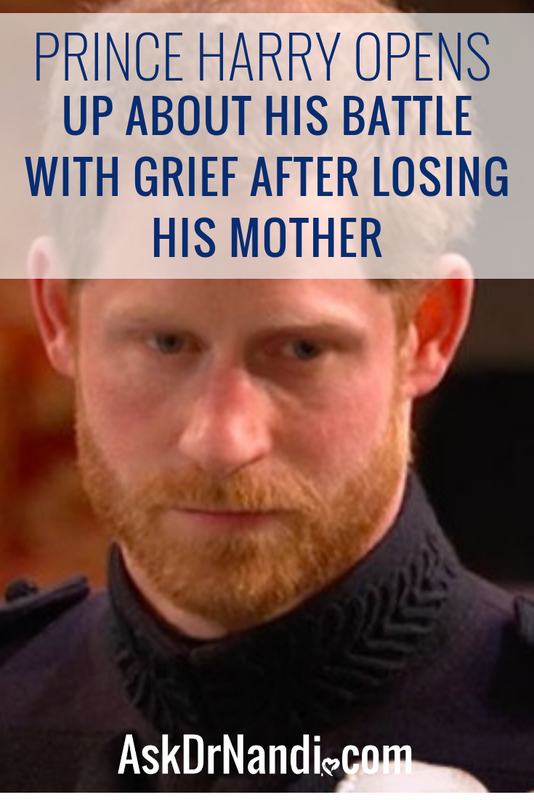 Just as Prince Harry learned through experience, there are healthy ways to deal with grief and to overcome the negative effects of a personal loss. The most important step in the process is to acknowledge your grief, rather than bottle it up. Share with others how you are feeling, take care of yourself mentally and physically, and give yourself time, and you will find yourself able to stand on your own two feet again, perhaps stronger than before.